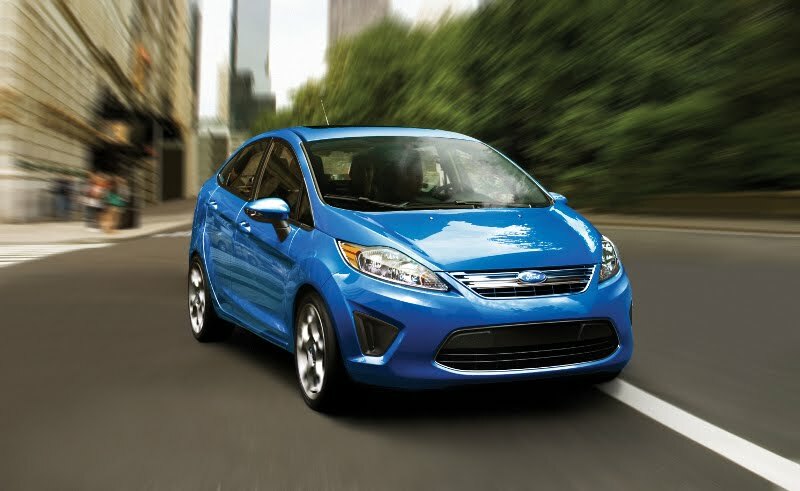 • Fiestas equipped with the six-speed PowerShift automatic (dual clutch) gearbox will get 29 city, 40 highway. This is five MPG better than a Honda Fit; four MPG better than a Toyota Yaris. 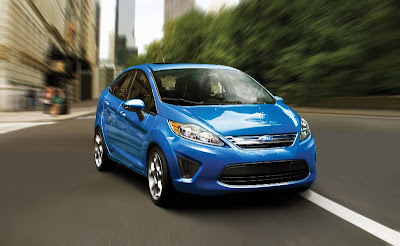 • Fiestas with the standard five-speed manual transmission are rated 28 city and 37 highway. To me, these are quite impressive highway fuel numbers, although the city MPGs are average for the class. Regardless, this is a nice notch for Ford to have in its belt, and will hopefully help them sell some Fiestas. This would prabably be a 45 MPG car on the 2007-and-earlier EPA test.